Finally came across a digital copy of this. Longtime followers of Ongakubaka are already aware of Steve and I's love for Comets on Fire/Howlin Rain, and anyone who has had the chance to see either band live is sure to share that same love. 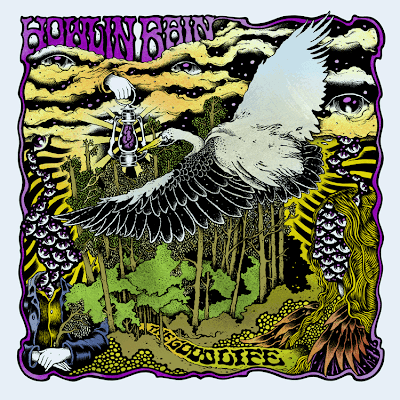 This is Howlin Rain's cleanest and most accessible release yet, and is intended to be more of a sneak peek of what is to come on their upcoming full-length, which they've just began recording. 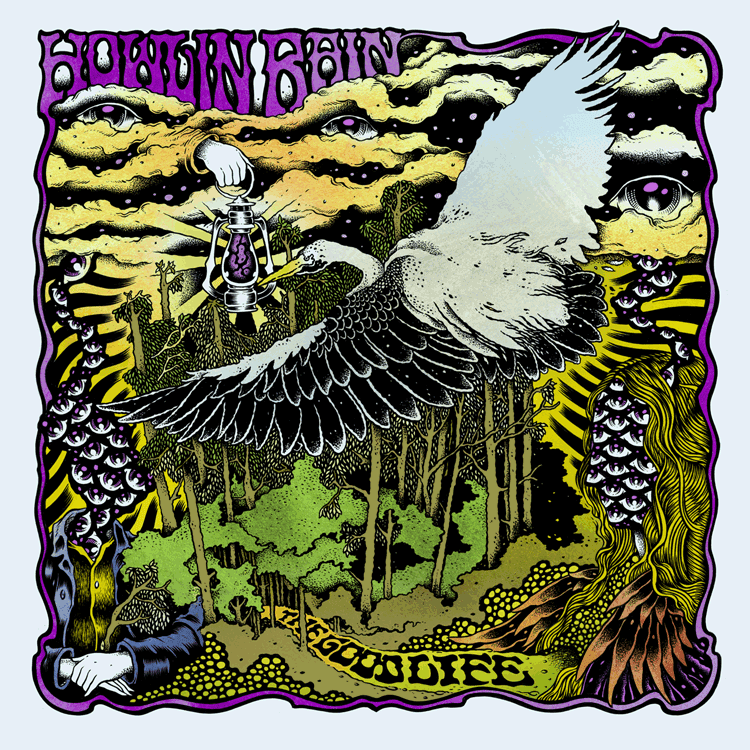 Three soulful workin' man jams (one of which is a Hendrix cover) totaling 18 minutes, and I'll most certainly be pre-ordering my copy of the 12" EP from Birdman in the near future. Nice! Let's not forget Drunk Horse and Saviors as part of this power family.